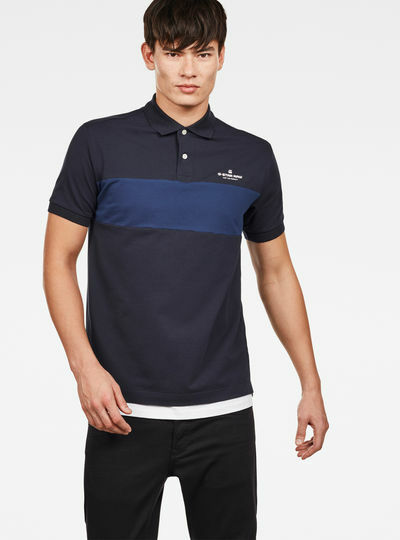 At G-Star RAW you’ll find the best polo shirts for men. 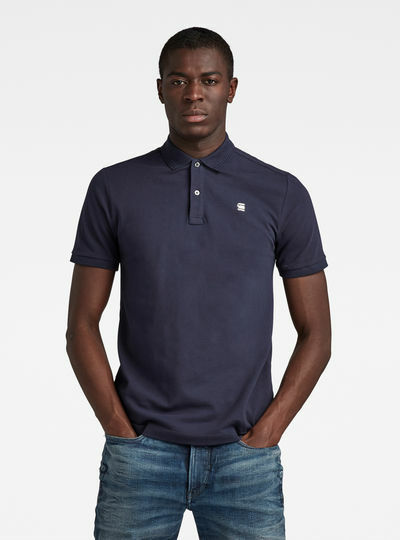 Men’s polo shirts from G-Star RAW combine traditional denim craftsmanship with modern fits and fabrics. 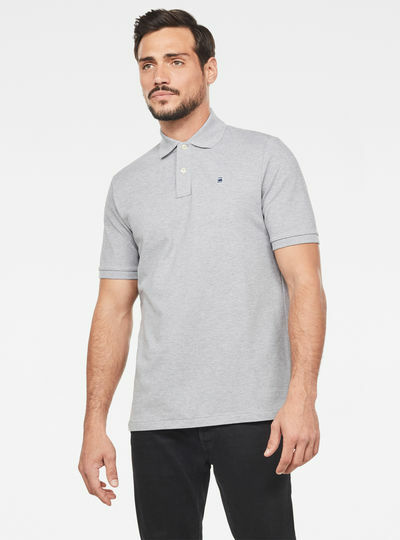 Tailored to perfection for the male upper body these polo shirts for men should not be missing in any man’s wardrobe. These polo shirts for men are definitely indispensable garments for every man’s wardrobe. 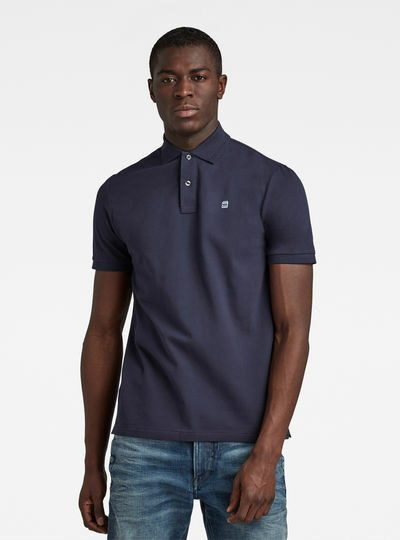 Men’s polo shirts by G-Star RAW offer you the perfect look for every season. In the men’s polo collection you’ll find polo’s in any style color or print. Choose a plain shirt or go for a distinctive print. 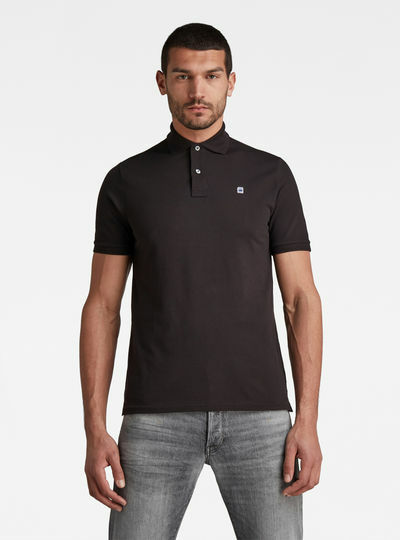 All men’s polo shirts are carefully designed and equipped with subtle G-Star RAW branding details. 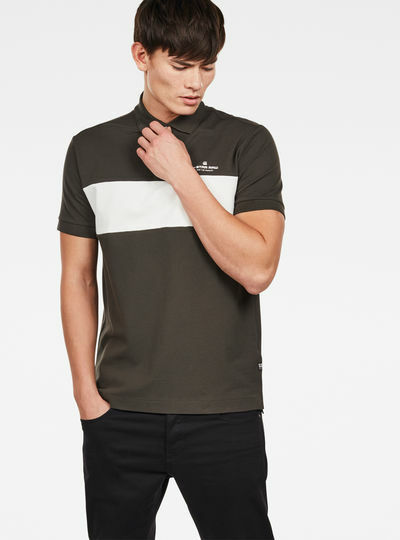 With our polo shirts for men you will be able to create any look you wish. 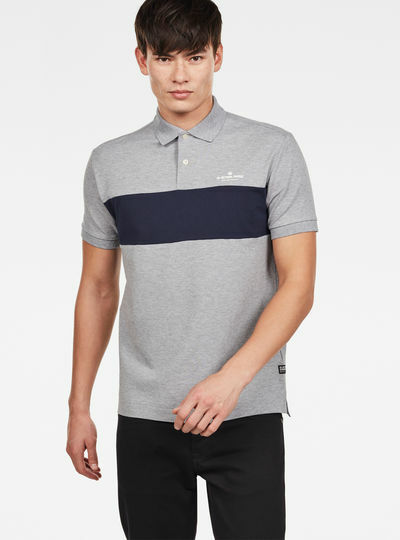 The men’s collection of polo shirts from G-Star RAW offers you a wide range of options for a casual look. You’ll find basic polos in plain colors to go with your favorite pair of pants. You can also make a bold statement and try our striped or checked polo shirts. Style your shirt with a G-Star RAW men’s jeans and a pair of sneakers for a sporty look. Are you looking for a more formal style that you can also wear in a business setting? Our plain men’s polos offer a sophisticated style that works well with a business suit. Looking your best is easy with the G-Star RAW online store. You’ll receive your men’s polo shirts within days of placing your order so you can be wearing your new shirts soon! Picked the wrong size? 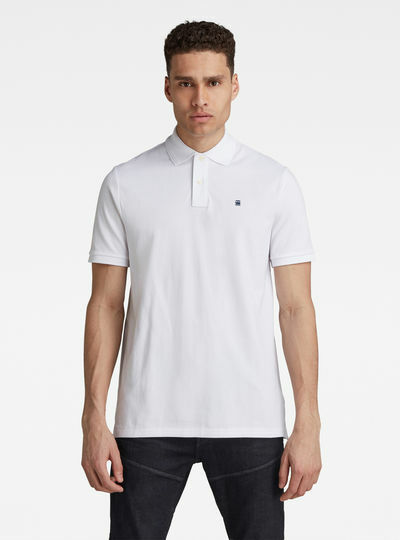 All men’s polo shirts can be returned for free within 14 days.